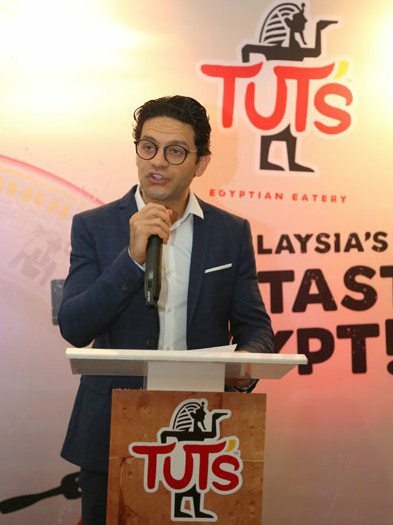 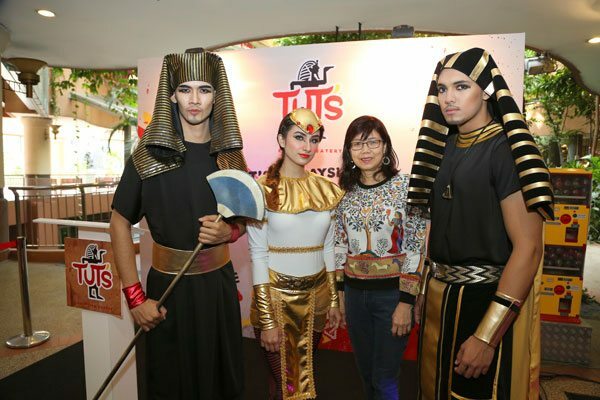 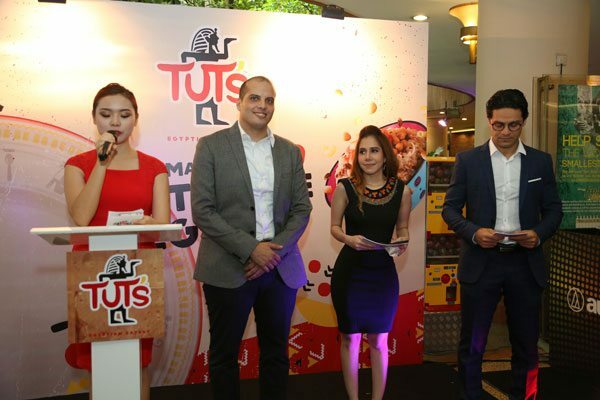 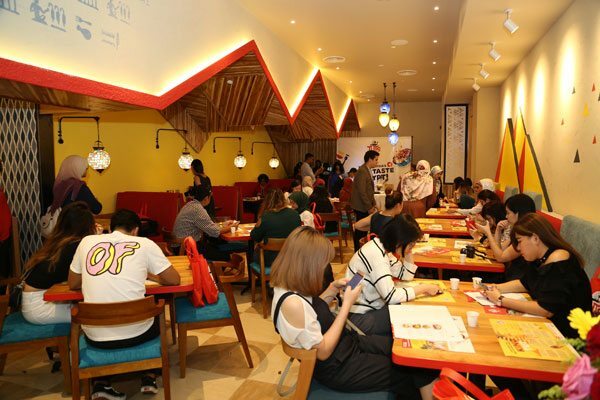 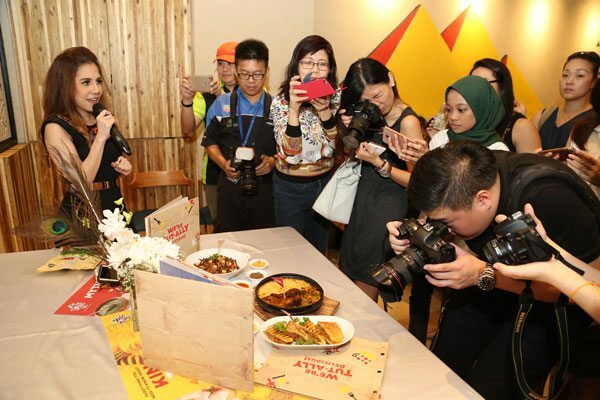 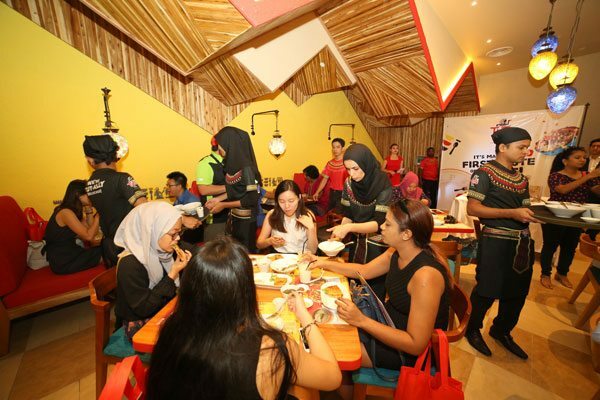 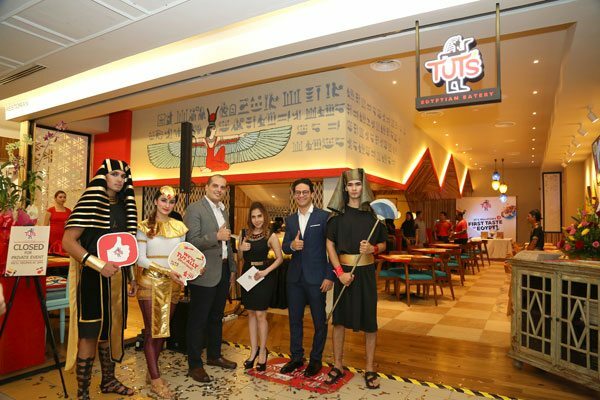 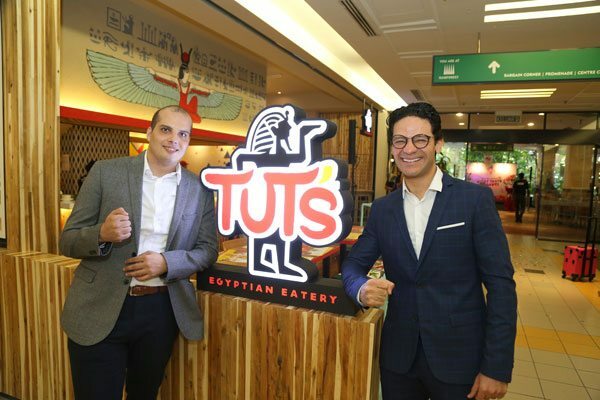 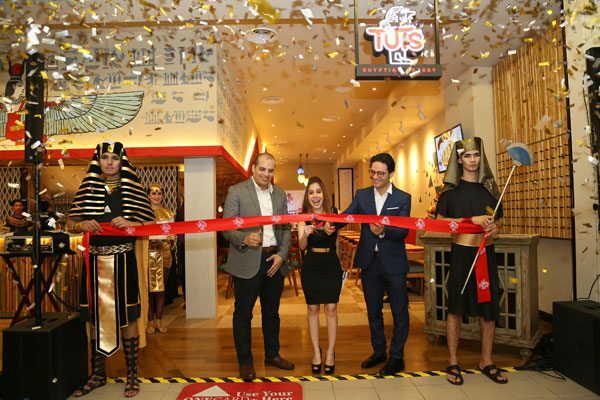 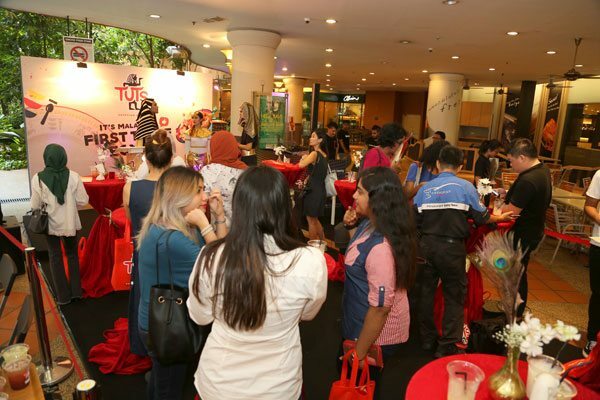 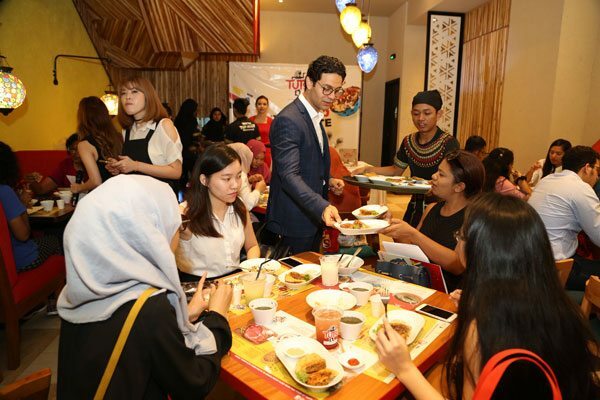 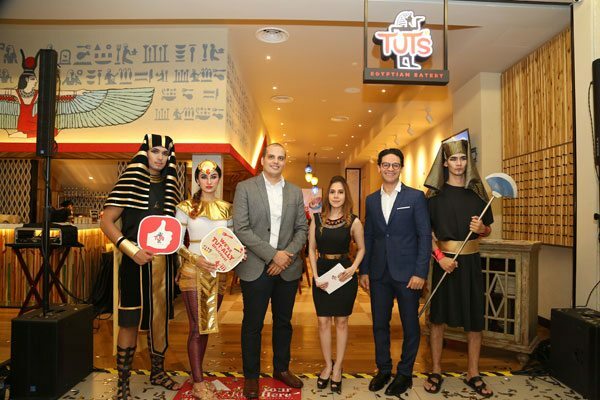 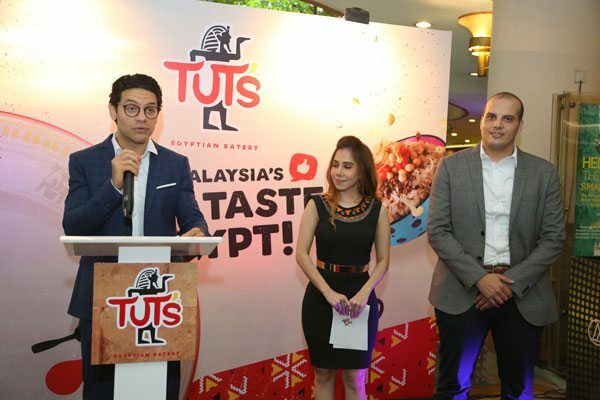 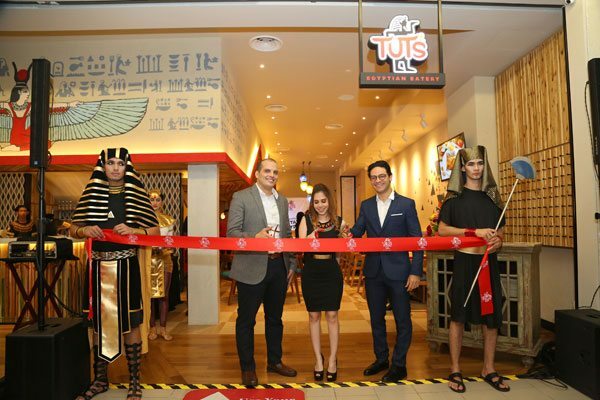 Tut’s, an Egyptian eatery,launched its first outlet in Malaysia and impact FORCE successfully brought the idea of the launch to live. 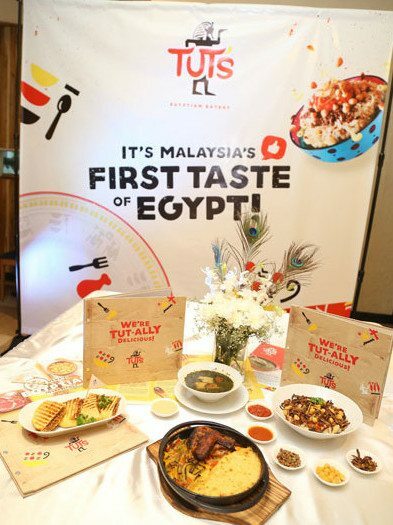 At the launch, members of the media and guests were presented delightful Egyptian delicacies while international celebrity chef, Chef Anis Nabilah showcased flavours and techniques in a food demonstration. 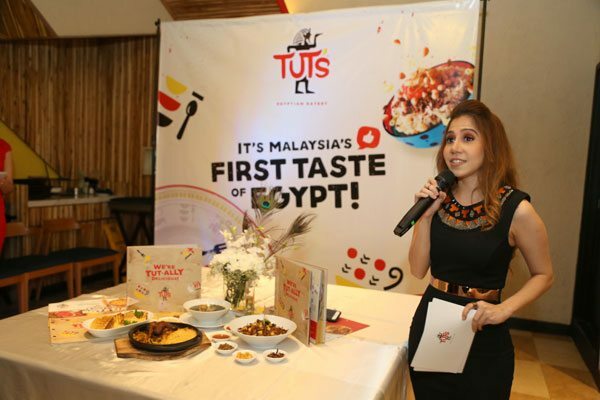 Overall, the event was gazed as a unique and impressive experience for guests who were treated to Egypt’s finest flavours.